Alessi's Pots&Pans two-handled pot: cooking with technique and elegance. 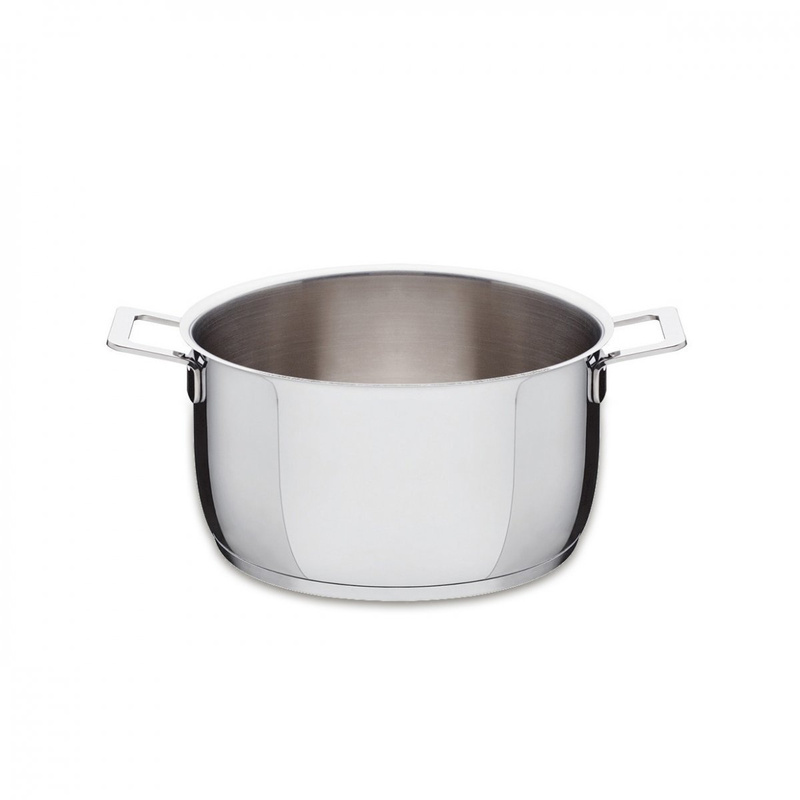 The Pots&Pans two-handled pot is an interesting creation by the Alessi brand, a leading company in the world of design products made in Italy, and it is an item with valuable technical and aesthetic characteristics. 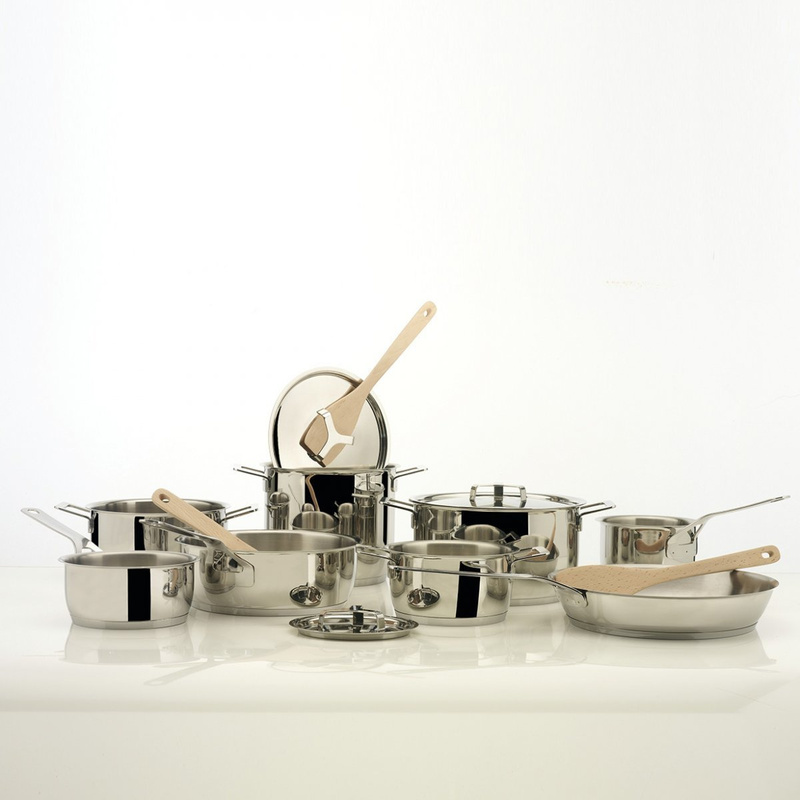 The Pots&Pans is in fact the third series of pots by Alessi, after the Orion's Belt set, a copper cookware collection whose design was entrusted to Richard Sapper, and the Miami collection created by the Italian designer Stefano Giovannoni. 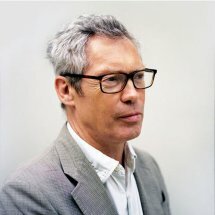 The Pots & Pans collection is a project of the British designer Jasper Morrison and it is based on simple lines and a strong visual impact; a style clearly inspired by Vintage items yet designed with a modern twist. The Pots&Pans two-handled pot is a flawless piece, thanks to the small details that distinguish it, such as the knob of the lid - structured so that the same can be flipped up with a common cooking spoon, and to the material with which it is made. The Pots&Pans two-handled pot is produced entirely in 18/10 stainless steel, a very suitable metal for an object like this, from a technical point of view, and at the same time, very aesthetically appealing as its chrome-plated surfaces are a hallmark of great charm that does not go unnoticed. This lovely pot, apart from its high reliability in terms of functionality, is an item that can add a touch of style and aesthetic refinement to any kitchen, and it can, of course, be matched to other Alessi accessories. The Pots&Pans two-handled pot is considered, by many consumers, a great idea for a gift: it is not easy to find a useful gift that is at the same time aesthetically appealing, but this pot truly is a special object. The Pots & Pans milk pan can also be used on electric or gas hobs and it is dishwasher safe.